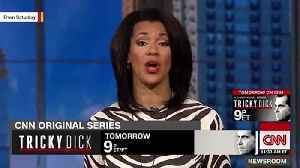 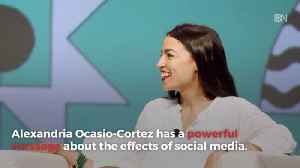 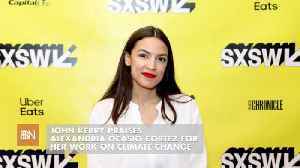 Congresswoman *Alexandria Ocasio-Cortez* knocked Fox News' coverage in responding to a poll on her favorability numbers. 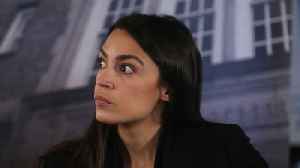 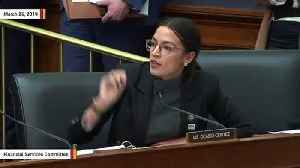 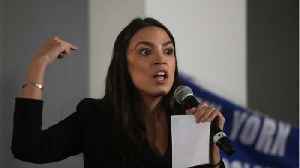 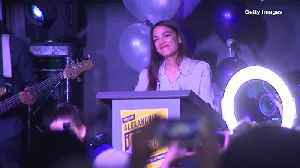 Alexandria Ocasio-Cortez on Saturday lashed out at Jeanine Pirro. 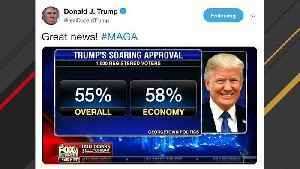 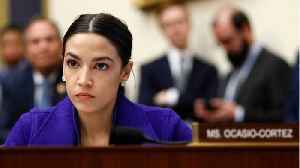 Representative Alexandria Ocasio-Cortez lashed out at Fox News host Jeanine Pirro in the wake of death threats against..
President Trump’s job approval stands at 45 percent, while 51 percent of voters disapprove, according to a new Fox News Poll.